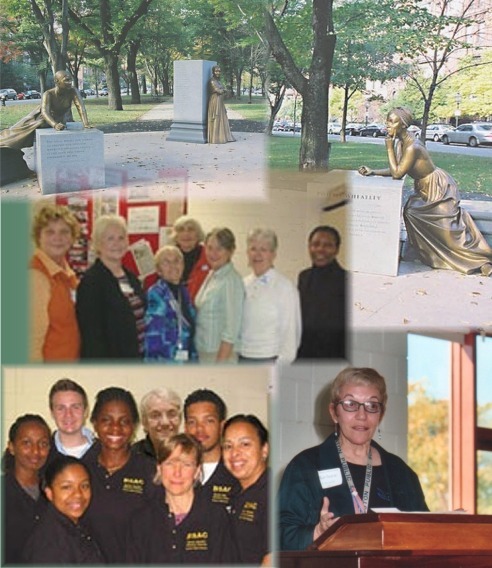 About the Project Archives: The BostonTeachNet.org project was active between 2002 and 2007, with teacher-designed projects implemented and published on the BostonTeachNet.org website. This site now presents the archives from this project. While many of the teachers and partners may have retired or moved to other schools and projects, the materials published here continue to be valuable to readers, with both the concepts and the projects themselves continuing to be widely read.